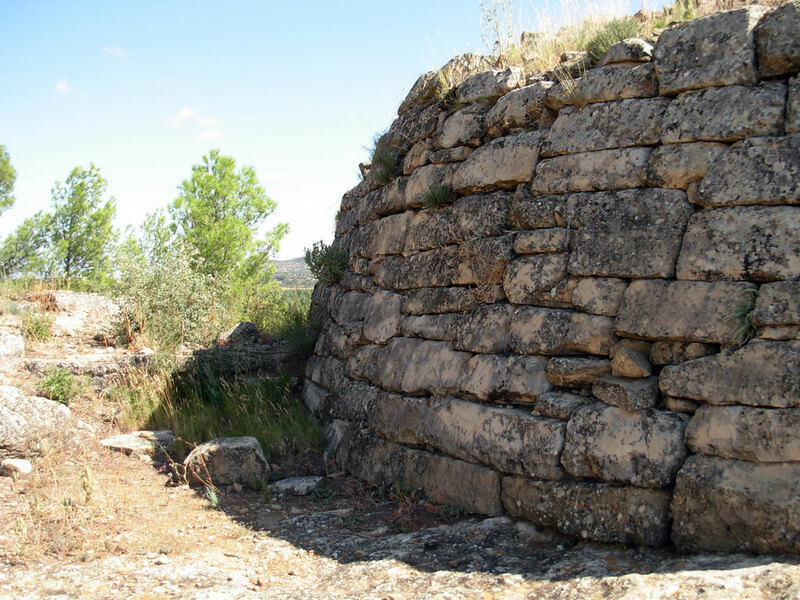 The Iberian Route is a proposal to know, in situ, the anthropological culture and heritage in Bajo Aragon. 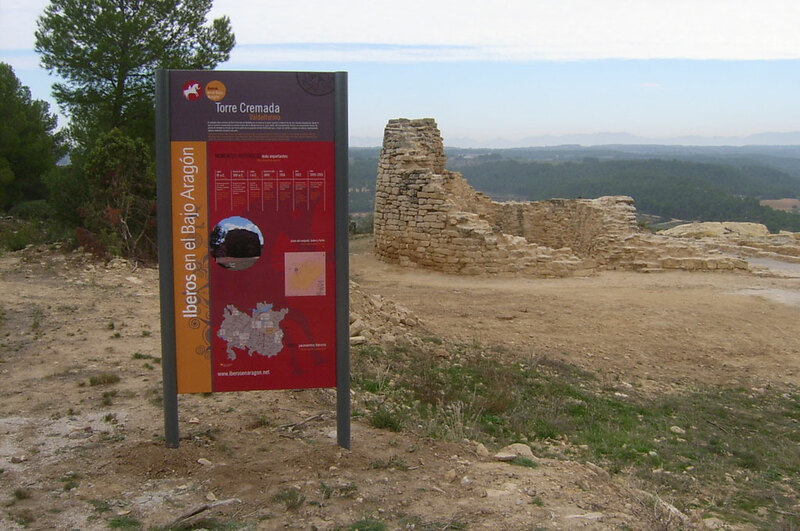 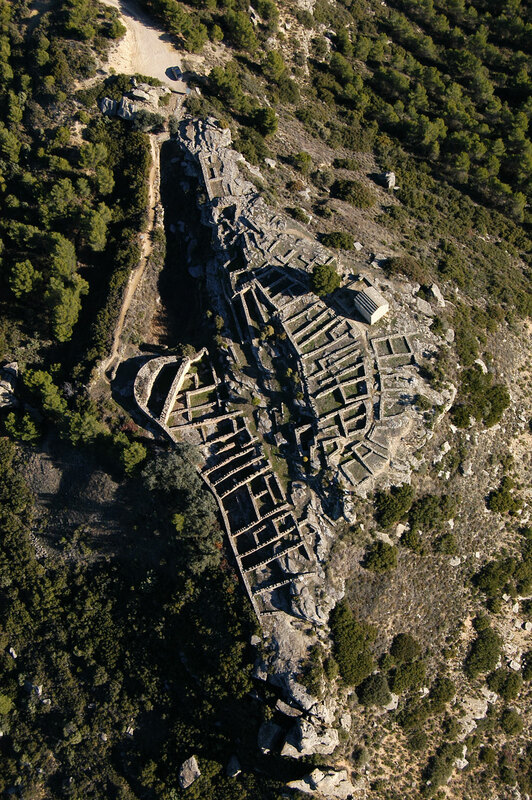 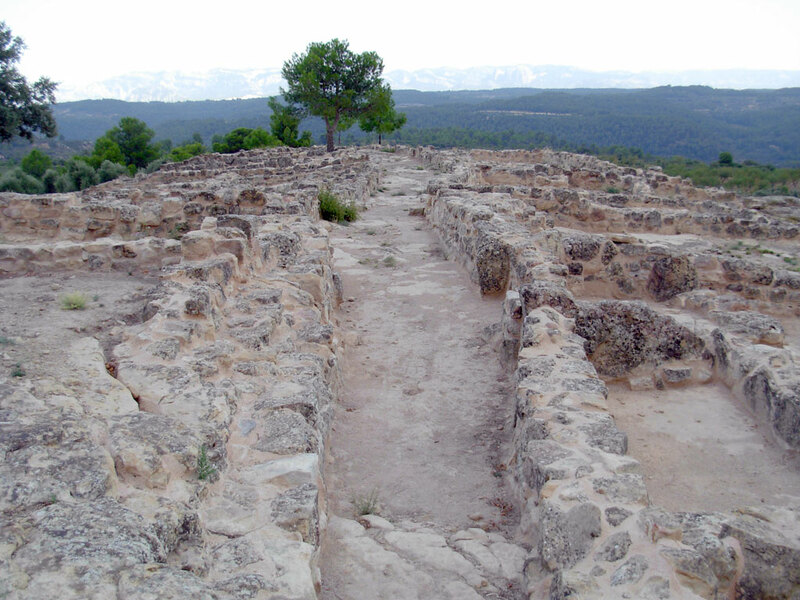 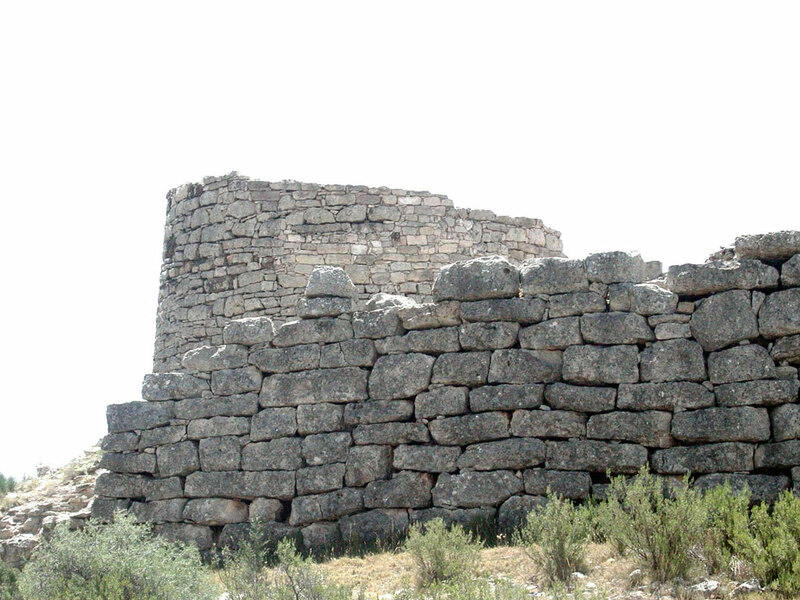 It is focused on the archeological remains that have been preserved from the Iberians in this part of the country, and is closely related to the rest of the historical heritage in the region.Throughout the eight theme routes that make up this project, you can discover such important sites as the Cabezo de Alcalá (Azaila), considered one of the most important Ibero-Roman sites of the country, or the settlement of San Pedro (Oliete)where you can still admire its spectacular defensive system. 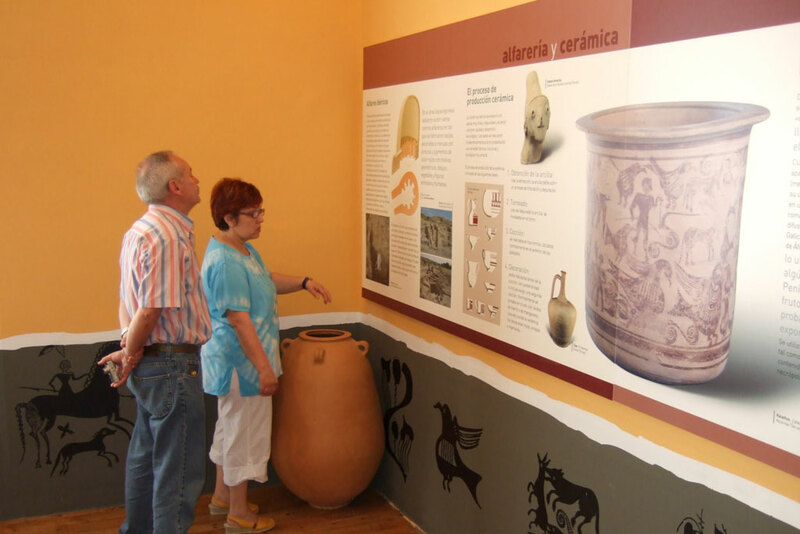 This route also includes 11 additional centers, each one focused on a particular aspect of Iberian culture, where you can step into the history, the culture and social background at this time. 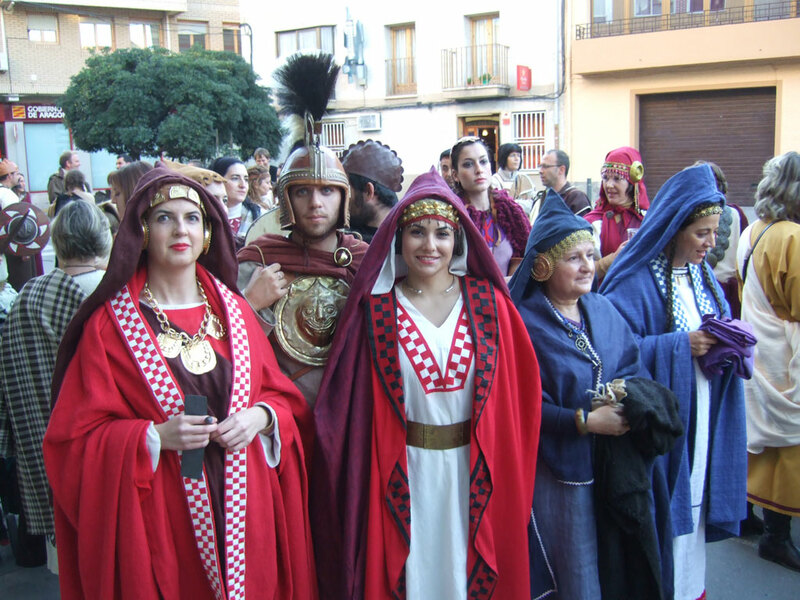 The Iberian Route is really convenient for you to spend some time with your family, so that Bajo Aragon is one of the best exponents in the province of what cultural holidays mean.